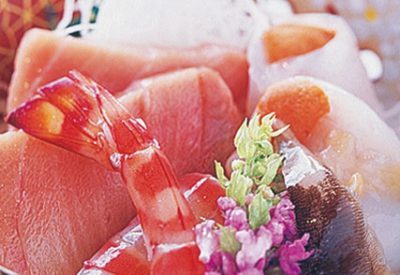 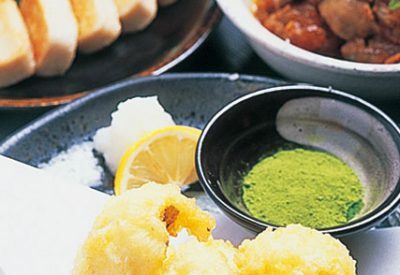 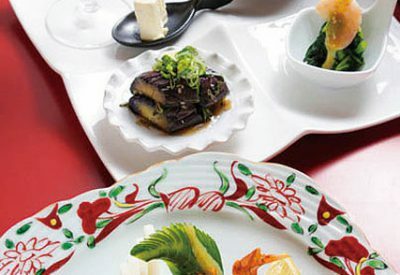 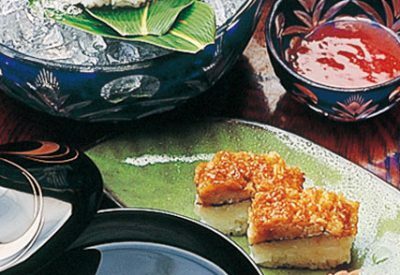 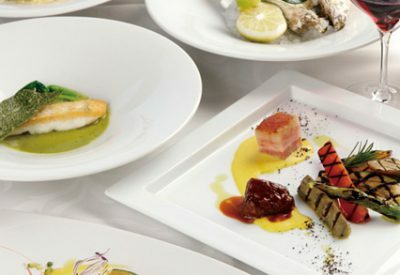 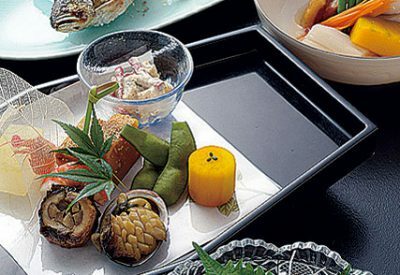 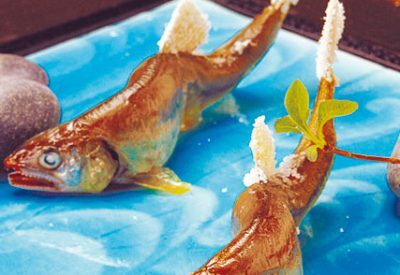 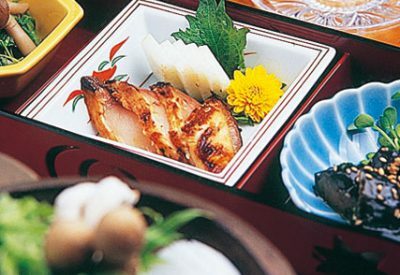 A connoisseur owner, proud to present high-quality Kyoto Kaiseki and seafood. 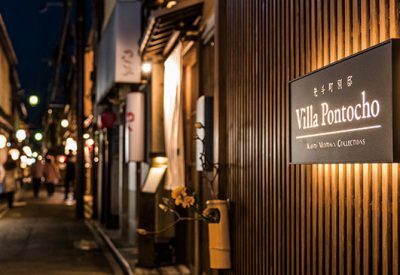 Enjoy the magnificent view of Minamiza and Higashiyama up in lights. 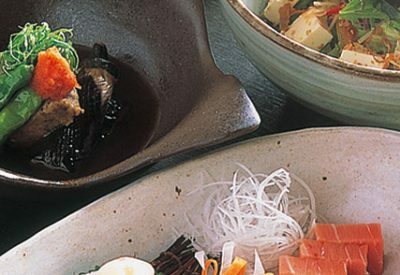 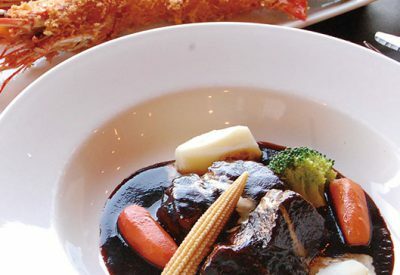 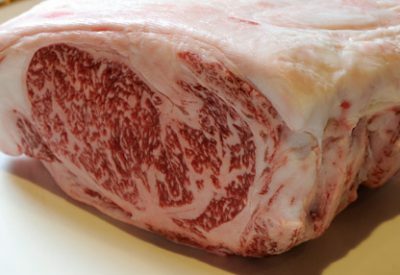 Taste premium Omi beef in the luxurious space of a charming Yuka deck.